Upon request, Caterpillar received almost entirely games for Christmas and he’s been loving them all. I’m so happy he is at a good age for games now as it’s something I really enjoy doing too and great for family bonding. 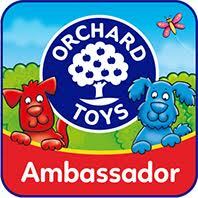 As you know, I’m a huge fan of Orchard Toys as their games are so educational, fun and reasonably priced. Caterpillar recieved several this Christmas but our favourite is Crazy Chefs. 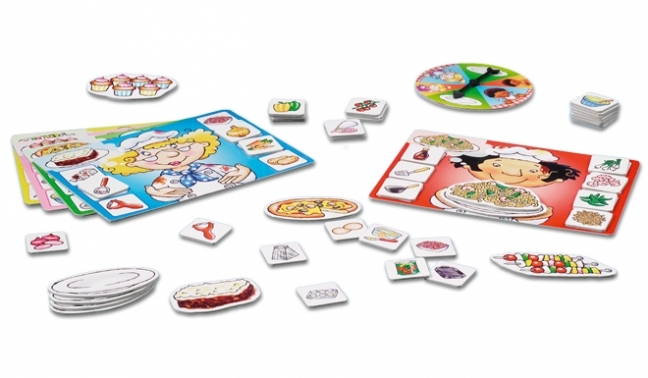 Crazy Chefs is a brilliant combination of traditional memory game with elements of spinner, luck and counter collecting. Each player picks a board, with each board dedicated to a different meal that needs to be prepared; the variety of each player creating a different dish is really fun. Players must then lay out all the ingredient cards face down and take it in turns to turn over a card until they find one that matches one of the ingredients or utensils on their board. The first person to collect all their cards then uses the spinner to win a plate and eventually their completed dinner. Crazy Chefs manages to combine various elements from different games but it’s still really simple and works. 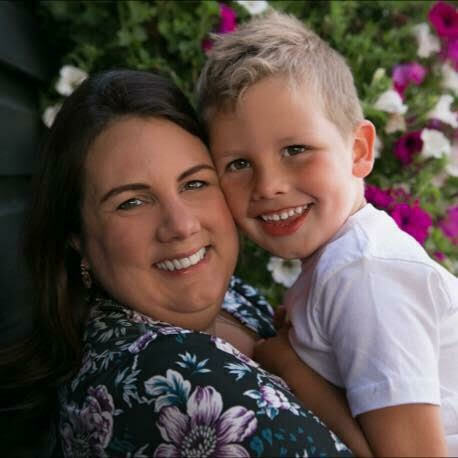 Caterpillar and I both love to cook so I really enjoy that this game teaches kids about what is needed to create different popular meals, including the equipment. I even joked that I could create my own additional boards, for different dishes! Memory or pairs games can get a little dull after a while but this offers a fresh take that is interesting enough to keep adults engaged too. As an added bonus Crazy Chefs is compact so great for taking to relatives’ houses. This is now another firm favourite from the Orchard Toys range. Long may Caterpillar’s love of games continue. 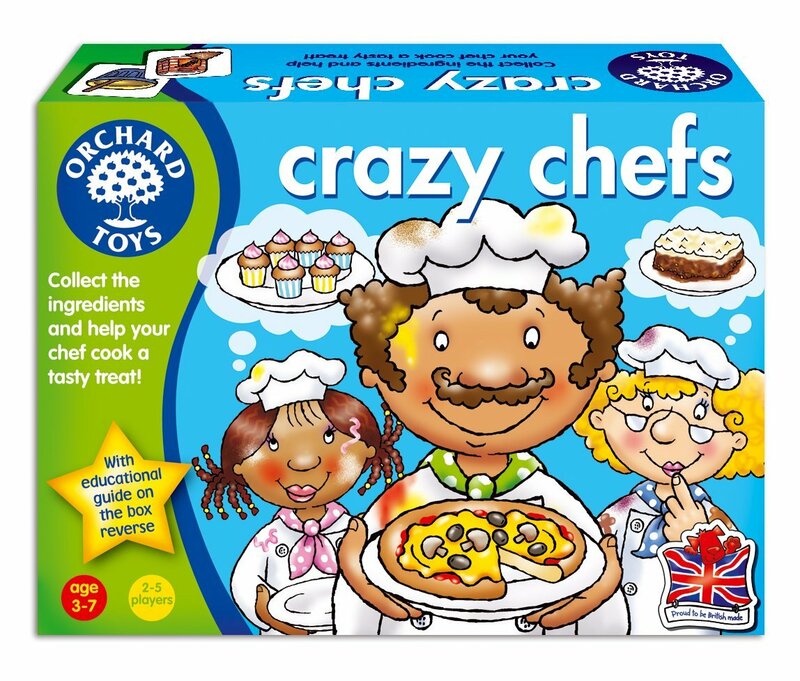 I love the Orchard toys learning board games, they’re good fun and the little ones don’t realise that they are learning at the same time. They also make a great gift for birthday parties. We used to love playing this one too!